Joining together to contend for city revival, through the avenue of unified worship and intercession. 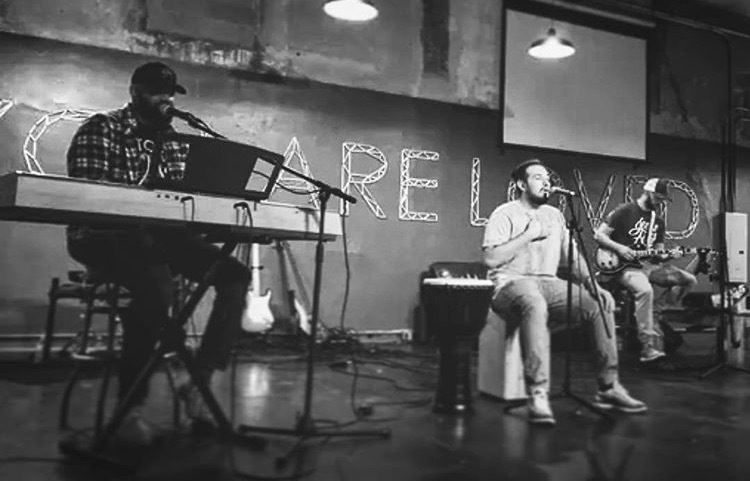 The heartbeat of 318 Collective is derived from a place of strong conviction for unity. With the state that our country is in, we realize that as a community we must first engage the heart of God for change. We are called to take position as defenders. For too long the gate of our cities have been given over to wickedness. Today that ends. How will you choose to take a stand? Find out about our organization, mission, our "burn furnaces." Ready to take the next step? You can become a sponsor to this cause, or participate yourself.